Join OSUDC for our monthly happy hour! 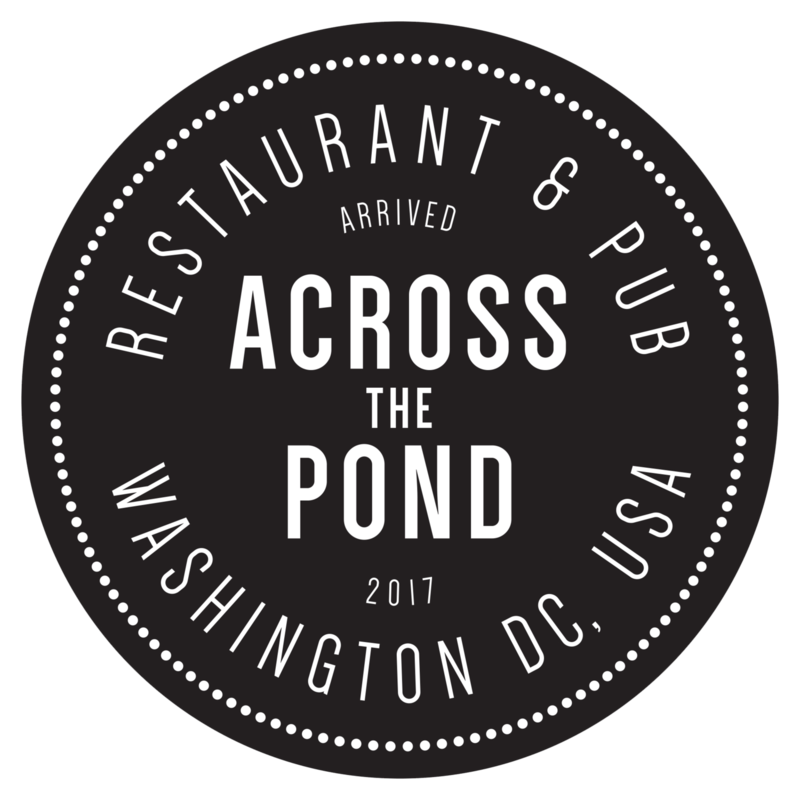 On Thursday, February 21, we’ll be at Across the Pond in Dupont Circle in DC. Mix, mingle, and network with fellow Buckeye alumni in the DC area. See you there!